The New Marvel Technology is Simply Marvelous! 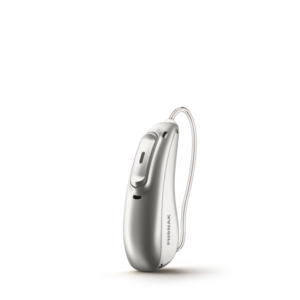 Our manufacturers at Phonak have just launched the newest and best hearing aid so far! Introducing the new Marvel Hearing Aid! So what is it about the new Marvel that makes it the best ? 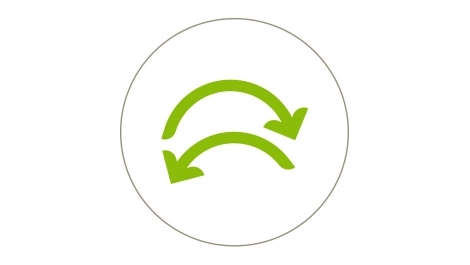 The newest generation of the proprietary Phonak technology recognizes and automatically adapts to precisely match more listening situations than ever before.